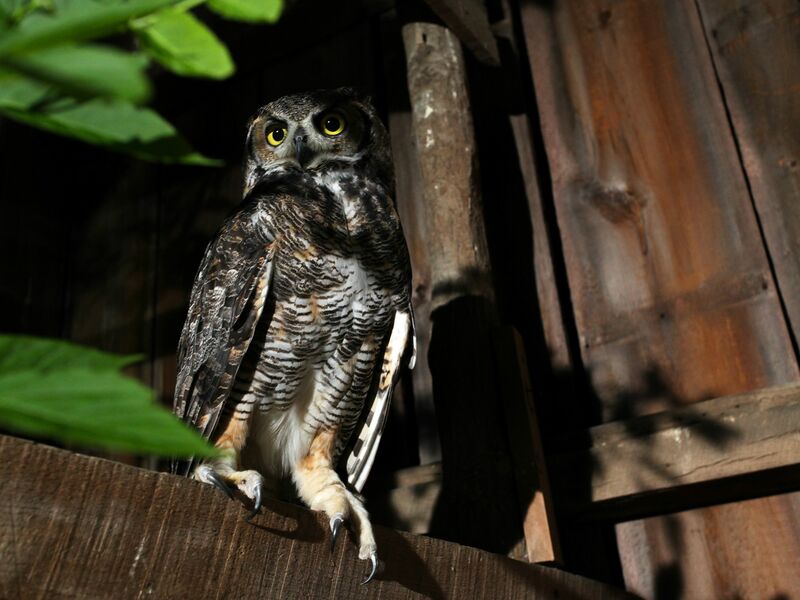 Prairie du Chien, WI USA: A great horned owl is perched under moonlight. 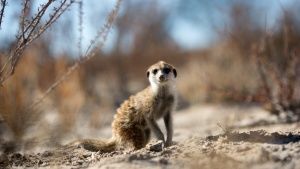 In attempts to feed, shrews often fall victim to these raptors. This image is from Killer Shrew. 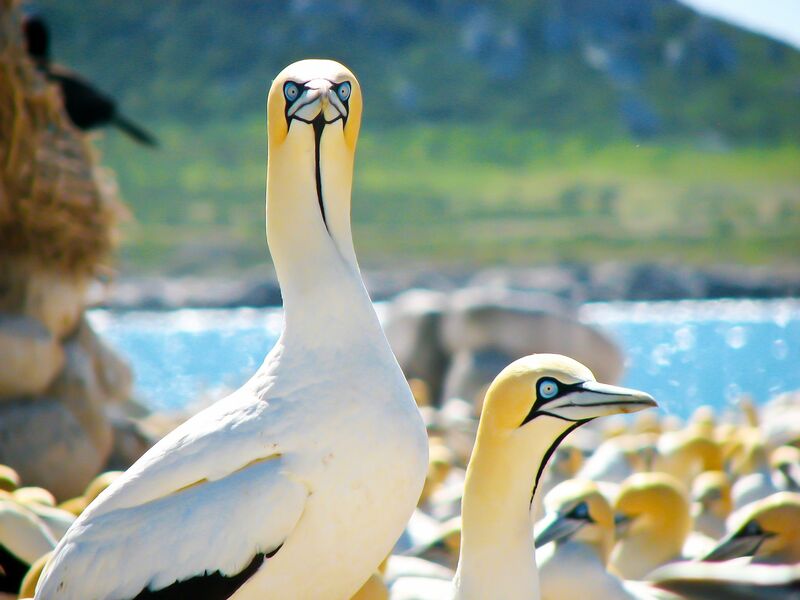 Cape Town, South Africa: Unlike most birds, the Cape Gannet's eyes are placed forward on the face giving them binocular vision. This image is from Predator Fails. 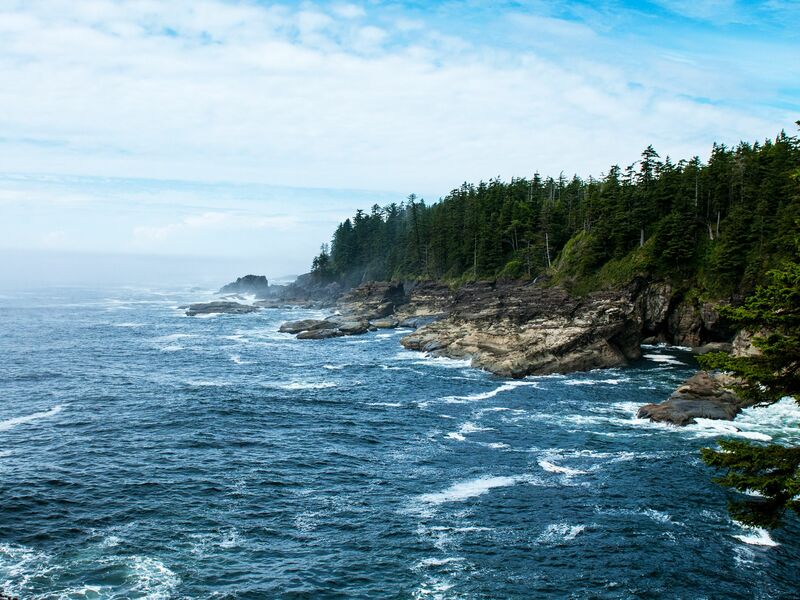 The terrain of the Pacific Northwest. 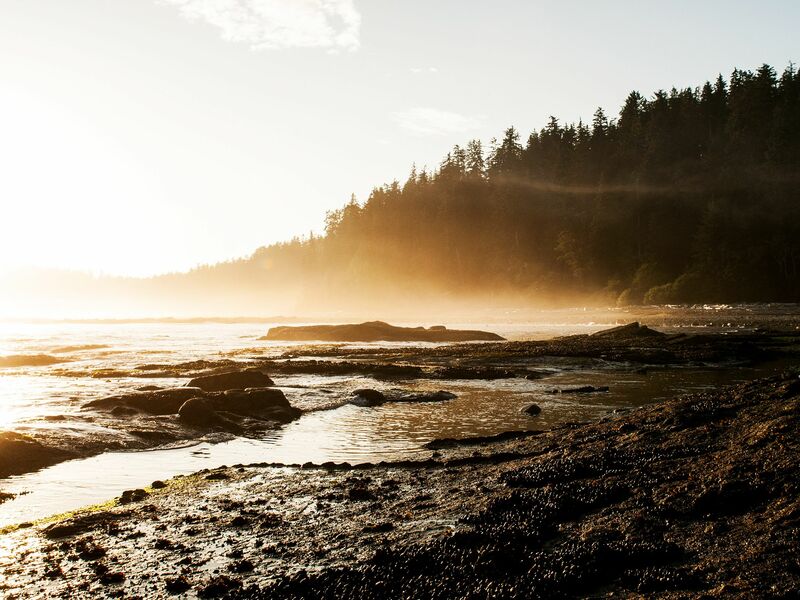 This image is from Remote Survival. Washington, D.C.: A raccoon in autumn. This image is from Raccoon: Backyard Bandit. 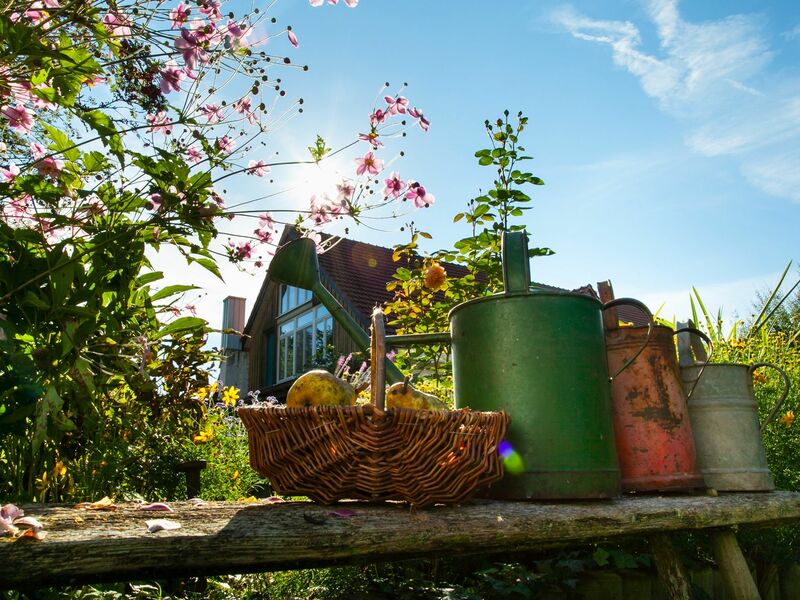 For many people the garden is a place to relax and to create a little paradise with their own hands. Planting and growing plants from all over the world just makes us happy. This image is from Secret Garden. 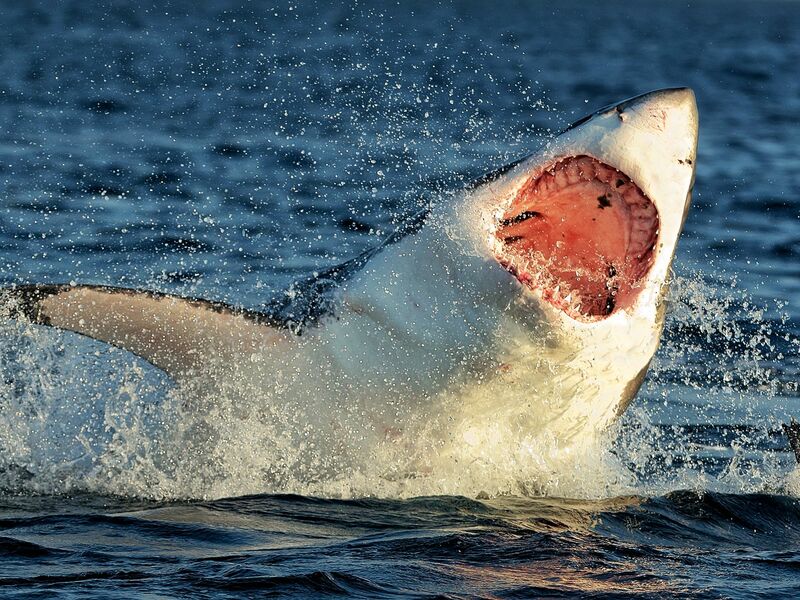 Great White Sharks rocket upwards at 35 mph to prey on Cape Fur Seals. This image is from Predator Fails. Las Vegas, NV. 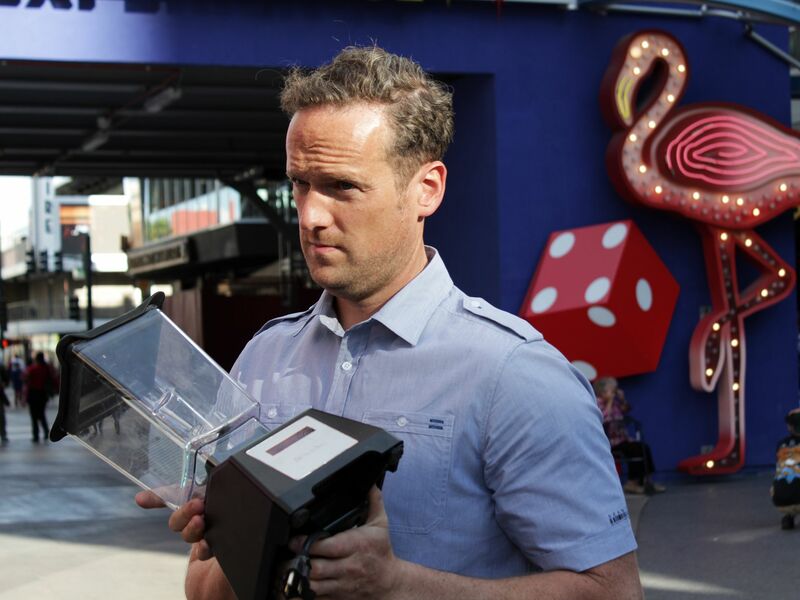 United States: A regular blender, but we're not making juiceâ¦ Tim's here to find out what this blender can chew through, and if anything can beat it. This image is from Street Genius. 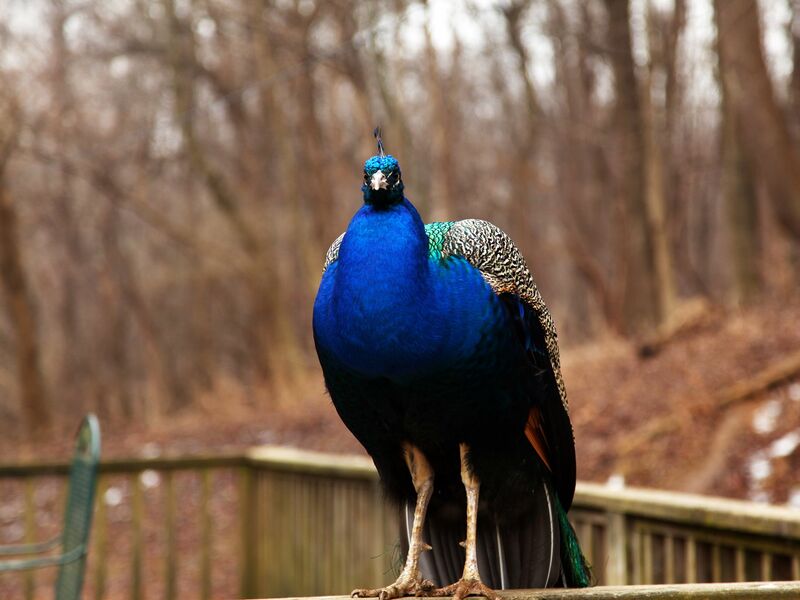 Henderson, Ky: This peacock is one of the more unusual residents at Misfit Island. This image is from Bandit Patrol. Washington, D.C.: A raccoon in the grass. 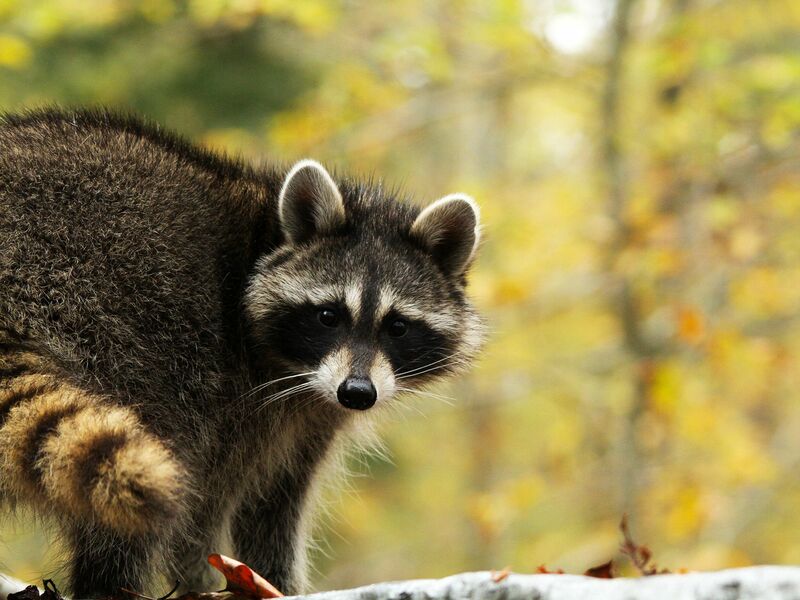 This image is from Raccoon: Backyard Bandit. 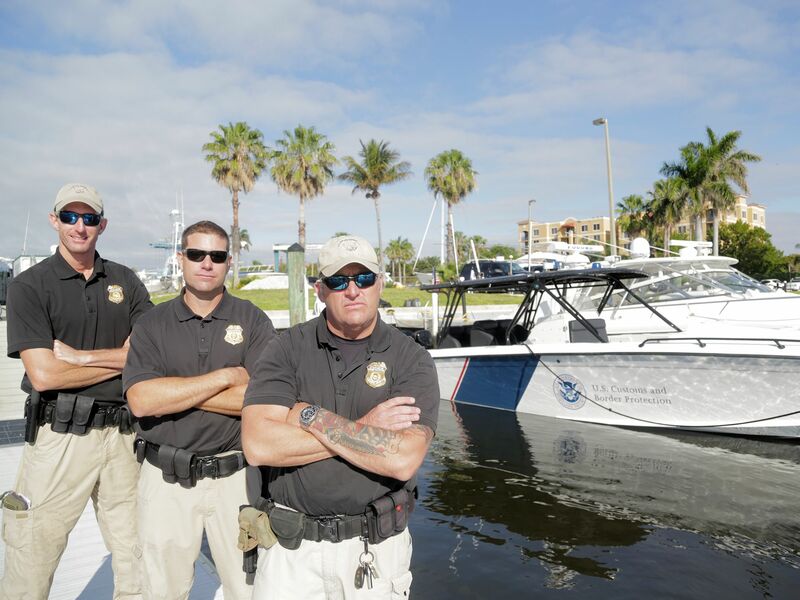 West Palm Beach, Fla.: Jack Creaig Custom Border Protection Commander and crew by their boat in West Palm Beach. 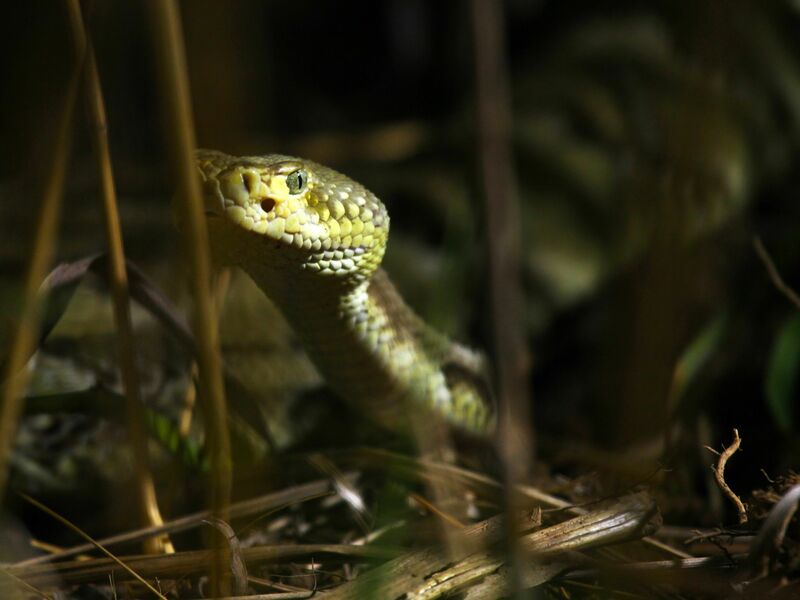 This image is from Drugs, Inc.
Prairie du Chien, WI USA: A timber rattlesnake moves through tall grass. This image is from Killer Shrew. 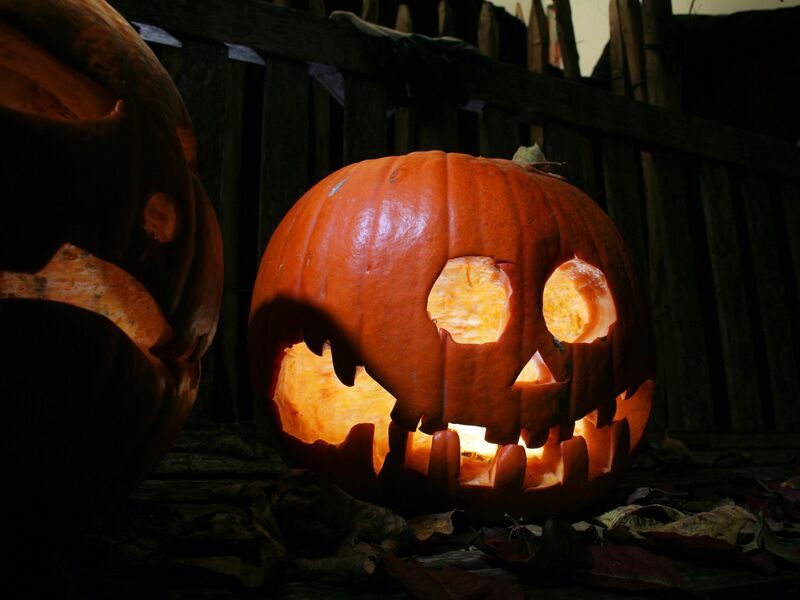 A jack-o-lantern. This image is from Secret Garden. 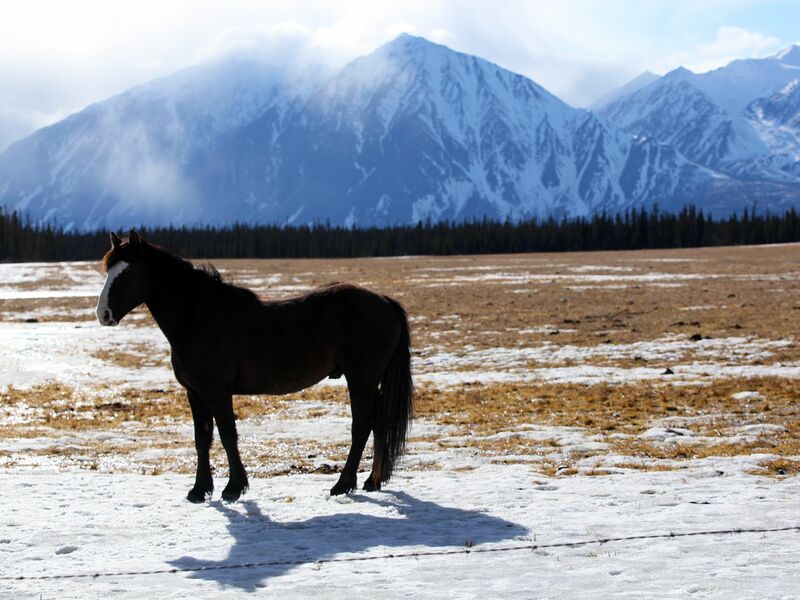 Haines Junction, YT, Canada: Horse stands in front of a mountain top view. This image is from Yukon Vet. 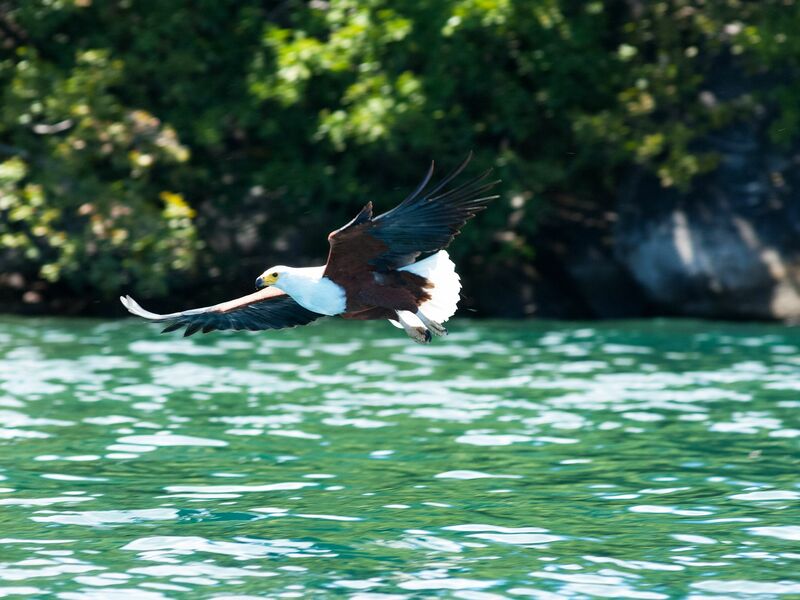 Malawi: A Fish Eagle flies over water in Malawi. This image is from Predator Fails. 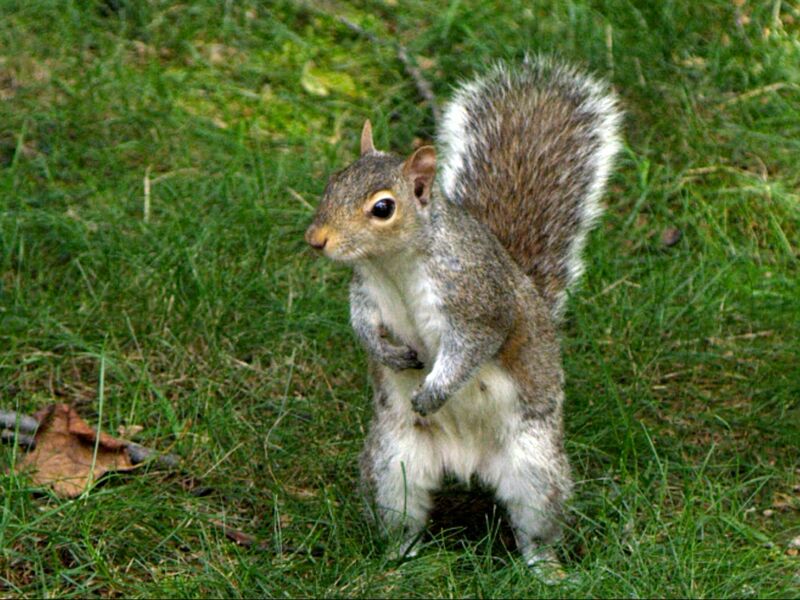 A squirrel in the grass. This image is from Super Squirrel. 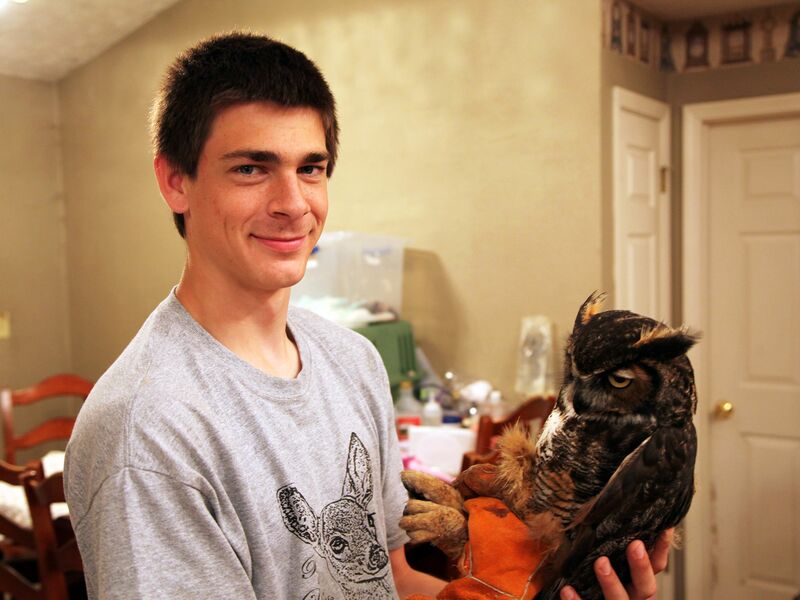 Greenville, Ky.: Grant Allen tends to an injured owl. 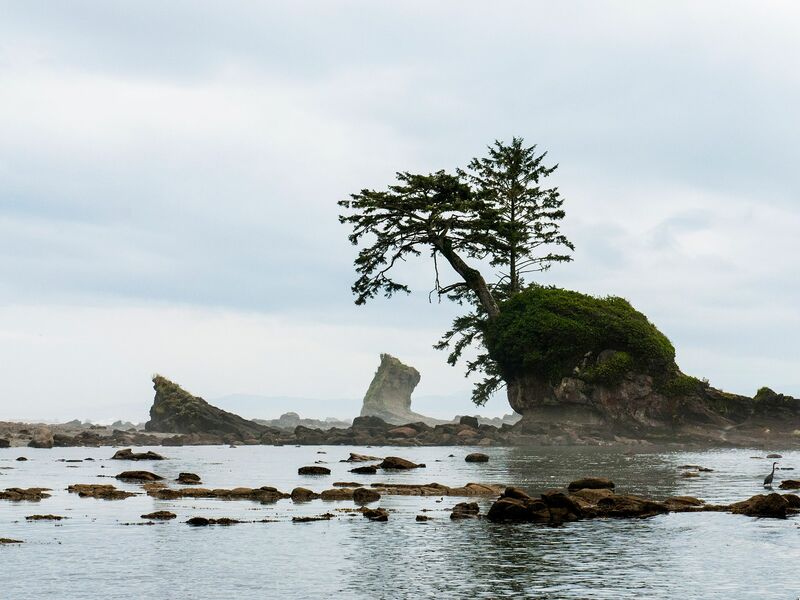 This image is from Bandit Patrol. 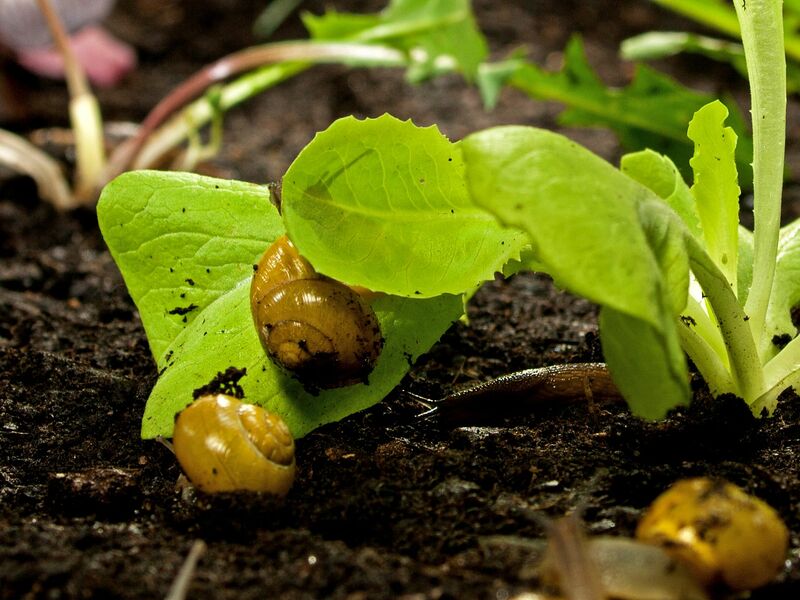 Snails on lettuce.This image is from Secret Garden. 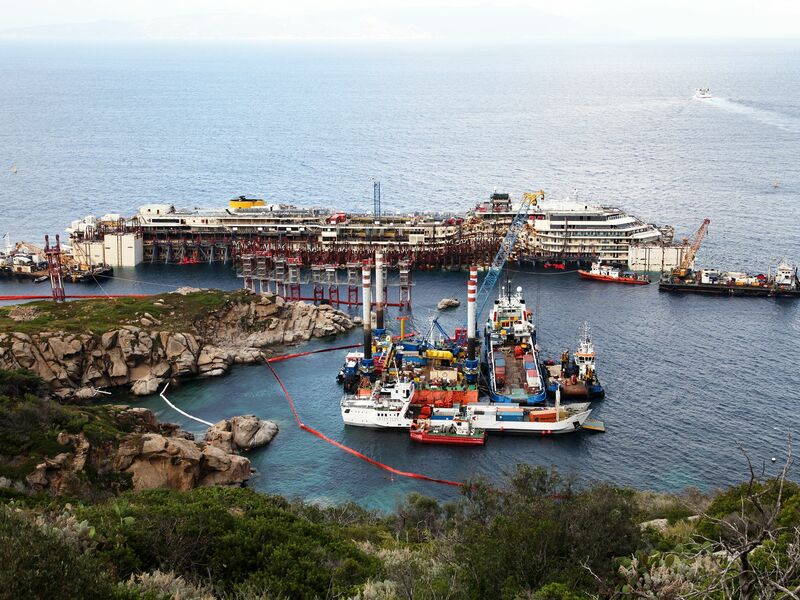 Giglio, Italy: High angle view of the wreck of the Costa Concordia now upright. This image is from The Raising of The Costa Concordia. 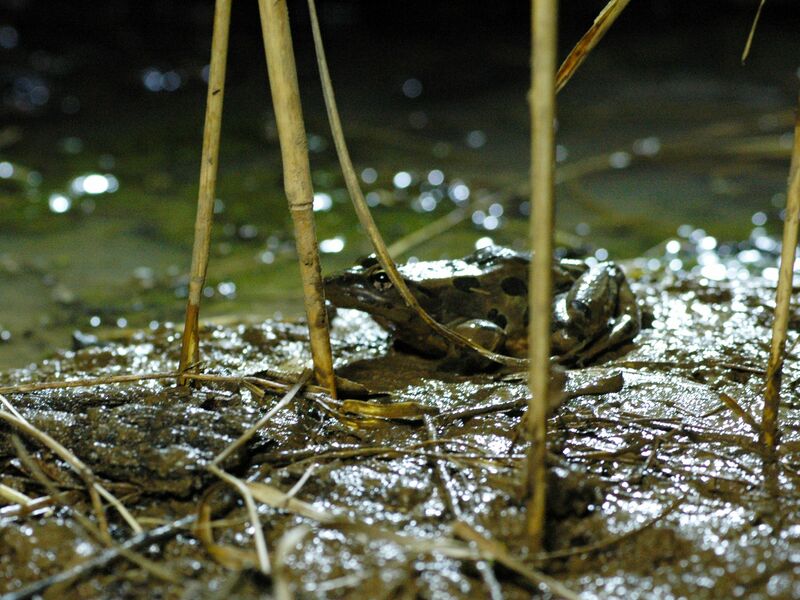 Prairie du Chien, WI USA: A leopard frog hunting insects at the water's edge. This image is from Killer Shrew. 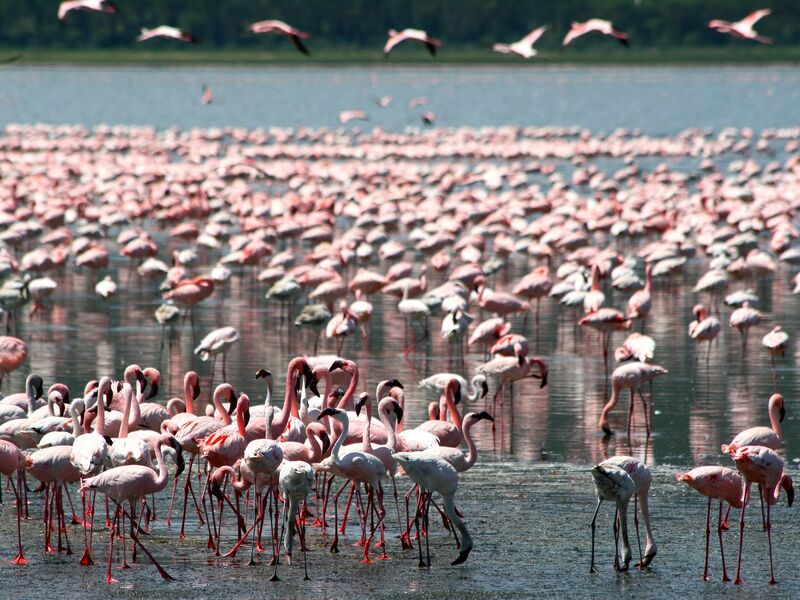 Nakuru Lake, Kenya: The Nakuru Lake's abundance of algae attracts the vast quantity of flamingos that famously line the shore. This image is from Predator Fails. 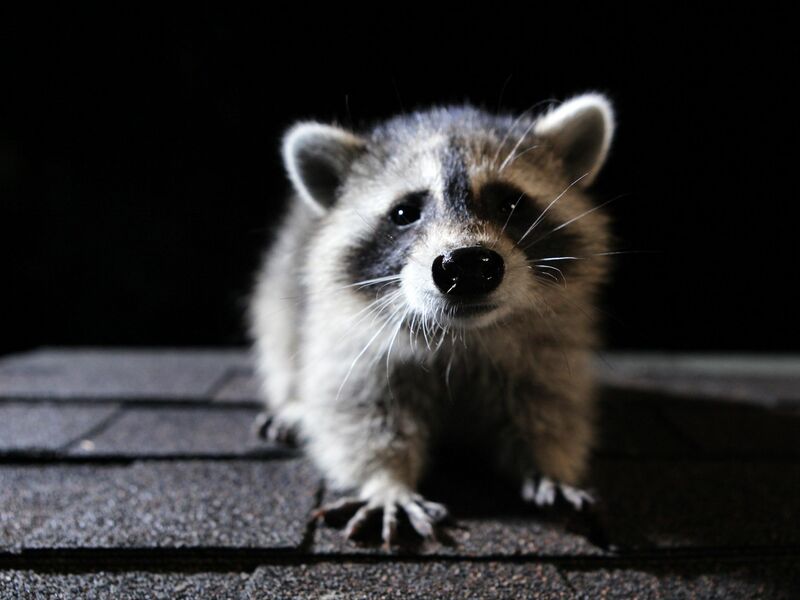 Washington, D.C.: A raccoon on a roof at night. 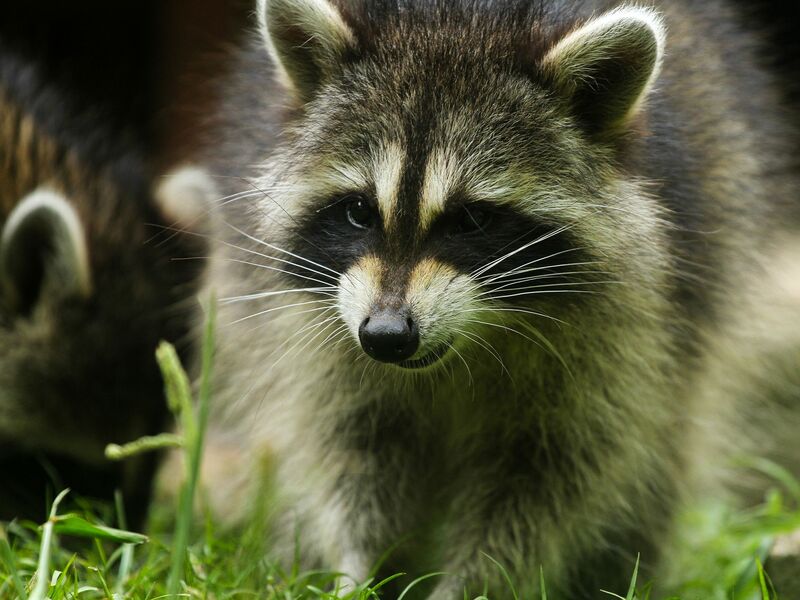 This image is from Raccoon: Backyard Bandit. 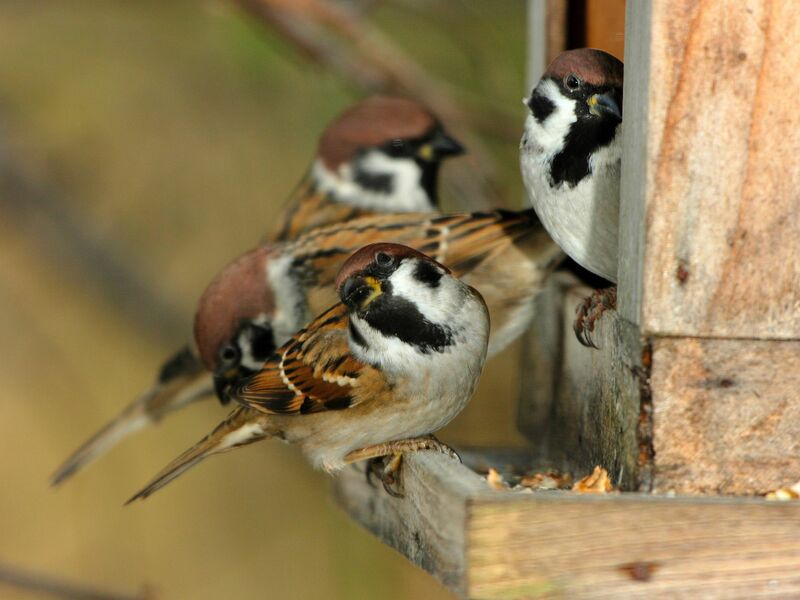 Countless songbirds live in our gardens. Besides their beautiful songs they are also very effective biological pest controllers. This image is from Secret Garden. Las Vegas, NV. 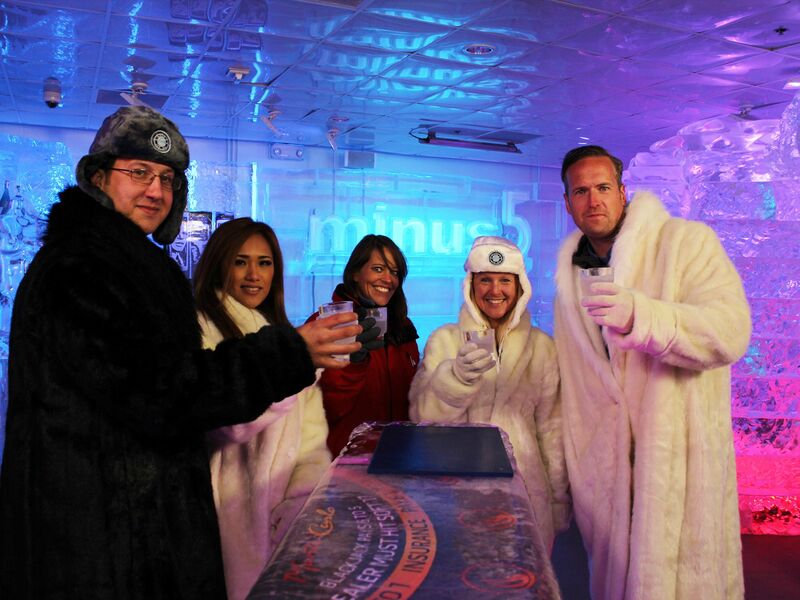 United States: The most incredible drink on the planet - water, but can Tim make it do something unexpected - boil cold? 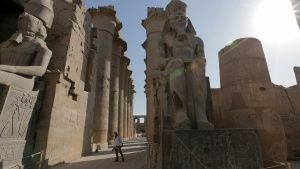 This image is from Street Genius. South Africa: A cheetah stalks its prey. 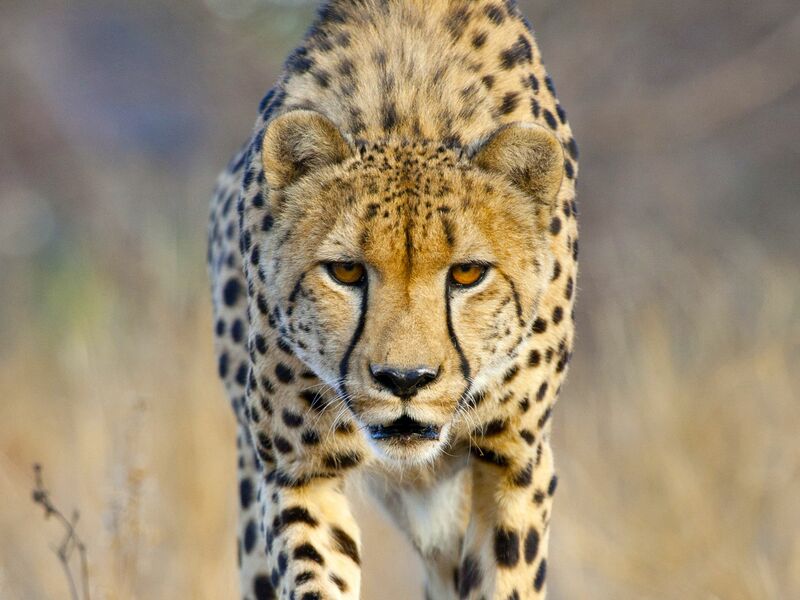 Using available cover cheetahs get as close to their prey as possible before unleashing their lightning fast sprint. This image is from Predator Fails. 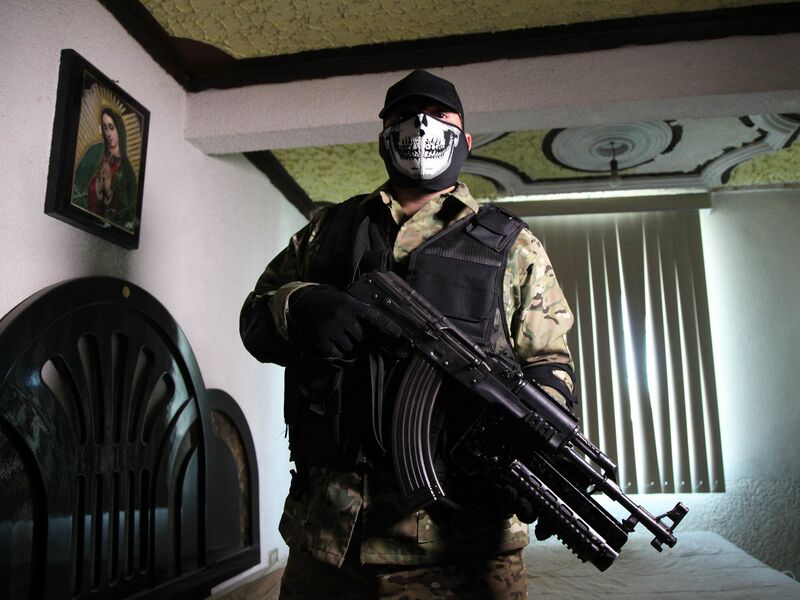 Mexico: 'Commander X' cartel hitman poses with his AK 47 before he heads out to protect his methamphetamine. 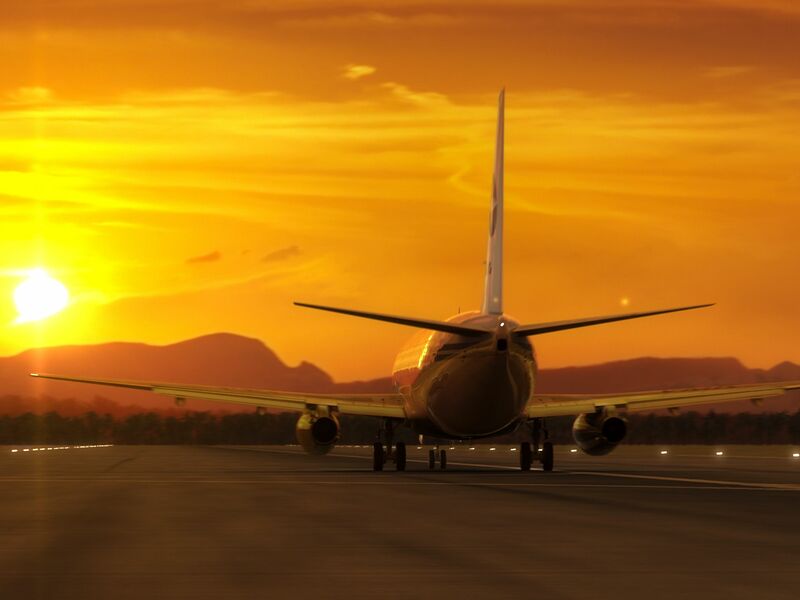 This image is from Drugs, Inc.
Varig Flight 254 taxis down the runway in Maraba, Brazil. This image is from Air Crash Investigation. 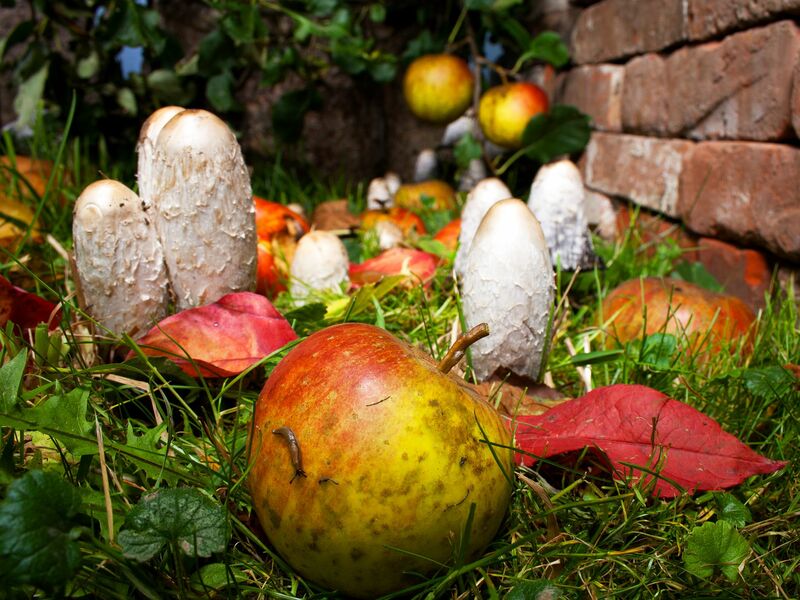 Mushrooms growing in the garden. This image is from Secret Garden. Cape Town, South Africa: During the South African sardine run these aquatic mammals form huge "super pods" comprised of thousands of individuals that take advantage of the seasonal bounty. 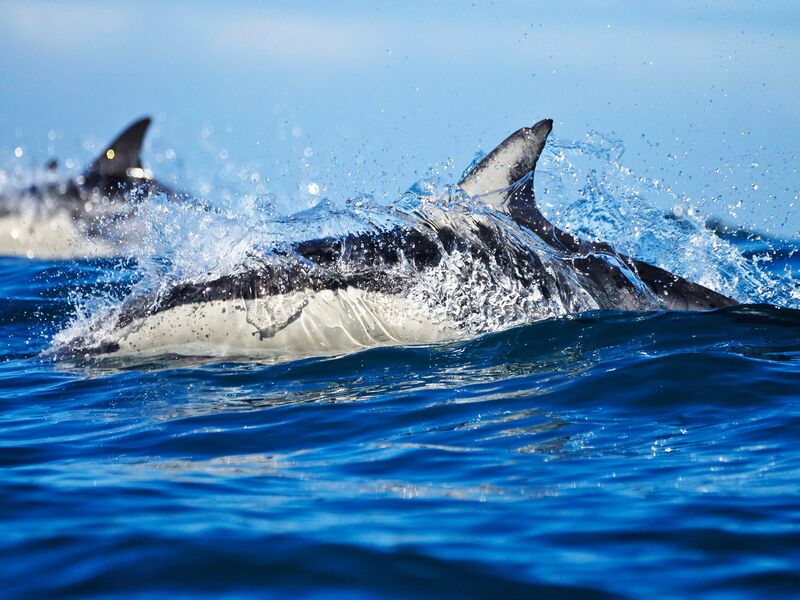 Common Dolphins can be found in groups comprising of over 1000 individuals and they can reach speeds of 25 mph. This image is from Predator Fails. 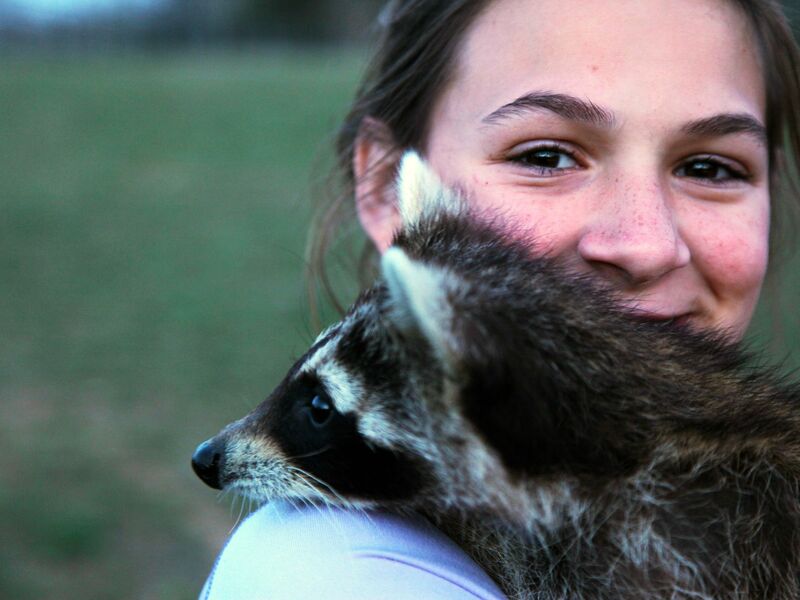 Greenville, Ky.: Sophia Allen, Kristen's daughter, says goodbye to the raccoons being released. This image is from Bandit Patrol.